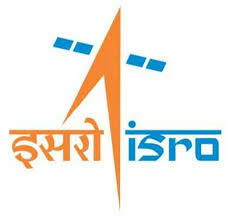 ISRO Satellite Centre Has Invited Application Form For 166 Technician, Technical Assistant. Education: Candidates should have completed 10th, ITI / NTC / NAC, Diploma in Nursing / Computer Science / Electronics Engineering, Graduation Degree or its equivalent qualification from a recognized Board/University. Age Limit: Age should be between 18 to 35 Years As On 17-06-2016. Age relaxations will be applicable as per the rules. How to Apply: Eligible and Interested candidates may fill the online application through official website before or on 17-06-2016.